The number of interceptions Zack Sanchez had in his career at Oklahoma. Sanchez has been the shut down guy in the San Antonio Commanders camp. QBs are basically not even trying to throw his way anymore. Sanchez was a fifth round pick by the Carolina Panthers but was back and forth on the active roster as he battled injuries. 15 was also his jersey number at Oklahoma. Look for Sanchez to be one of the top CBs in the AAF this season. Games played by Salt Lake Stallions DB C.J. 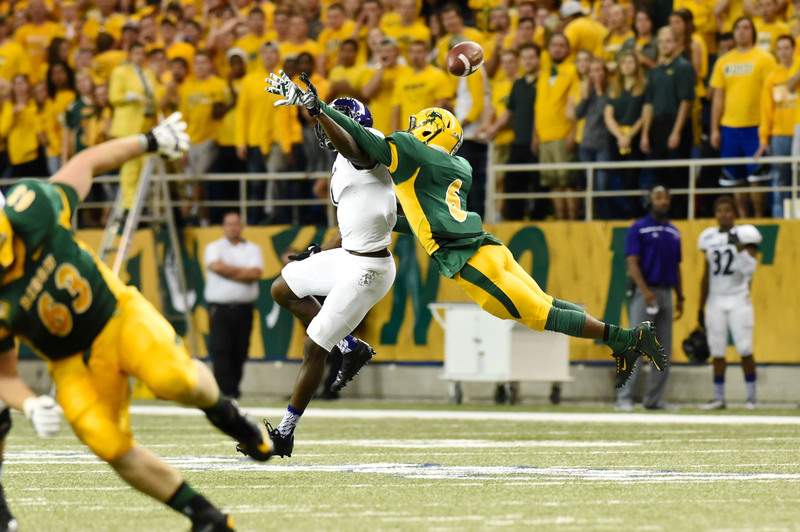 Smith his freshman, sophomore and junior seasons at North Dakota State University. He missed two his senior season due to injury. He has four National Championship rings.